So pretty! I love the combination of teal and black. Love that maxi on you! Super cute! 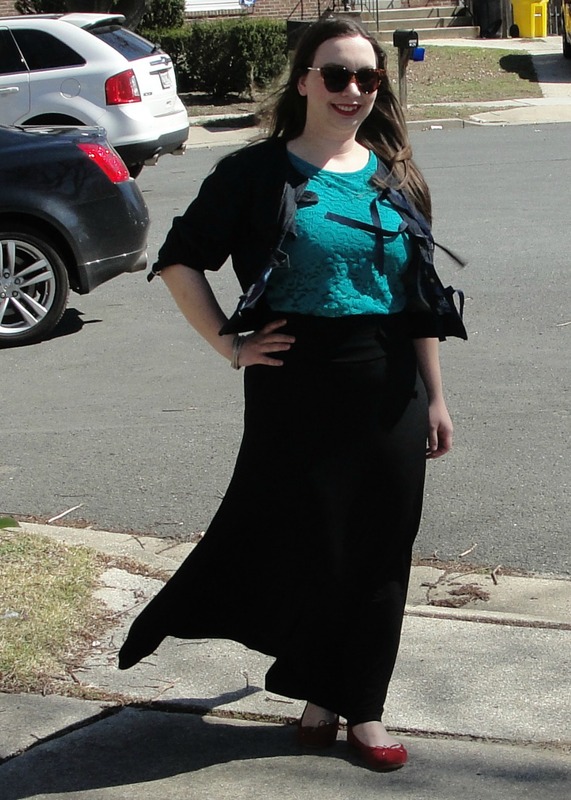 Maxi skirts are so versatile! Love this paired with your pretty lace top. Can you believe I do not own a maxi? 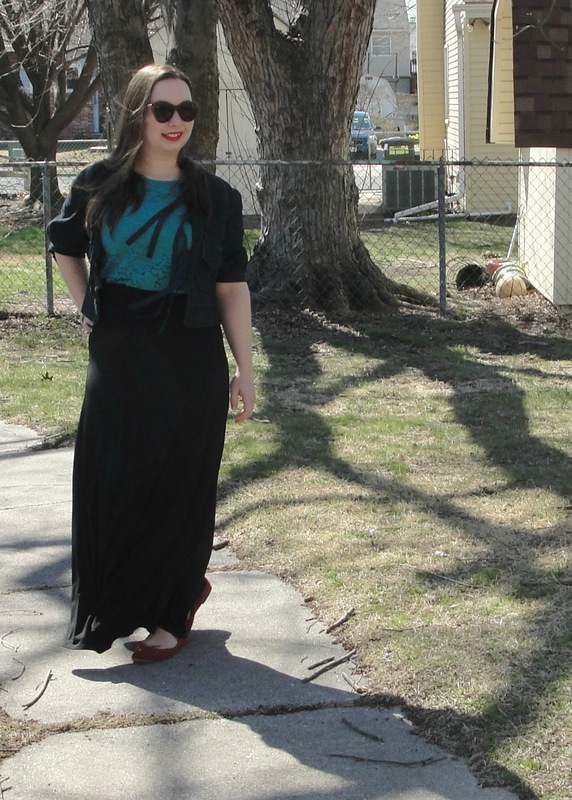 Maxi's are so versatile! 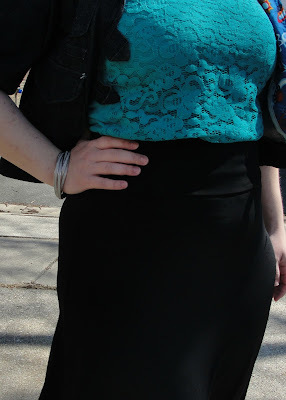 I love it paired with that beautiful lace top!